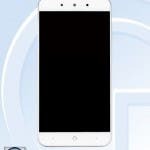 Qiku are set to launch not one but 2 new phones at a coming event later in the month. From benchmarks of the mystery device we know that one will be a Snapdragon 820 powered device with dual 13 mega-pixel rear cameras, while a second phone will come with a Helio X20 chipset. 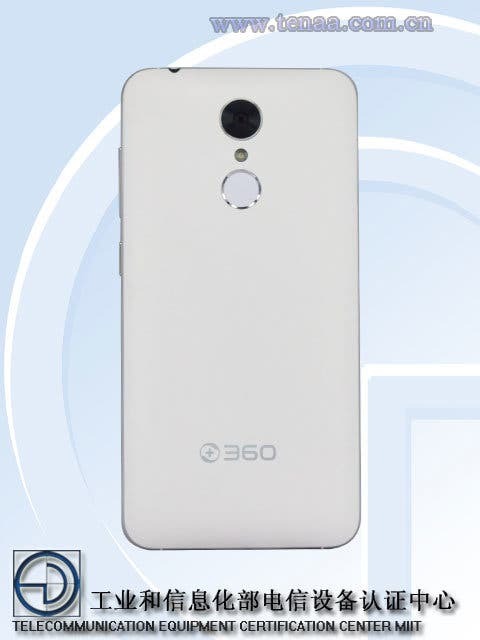 This 2nd Mediatek powered phone will also differ in design with a metal framed, plastic rear construction, single rear camera, rear fingerprint scanner and a 5-inch 1080 screen. The design from the front of the Helio X20 phone reminds us of recent ZTE phone. 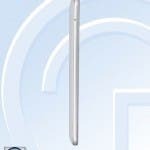 The TENNA database also reveals that the new phone will have a SIM tray, 9.4mm body and 2500mAh battery.